Biometrics — Marketing Analytics | Online Guide for Marketing Professionals. Exhibit 18.1 GSK’s ‘Shopper Science’ lab in Singapore (Source: GSK). As a result of technological advances and lower costs, the use of biometrics in marketing, has grown rapidly in the past decade. Now-a-days, biometric devices that unobtrusively track consumers’ responses are providing valuable insights in fields such as advertising, digital marketing, packaging, product development and retailing. Leading market research agencies including Ipsos, GfK, Millward Brown and Nielsen, as well as a host of start-ups and technology firms, have acquired or developed expertise in biometrics. Manufacturers are also using biometrics in-house to understand their consumers. 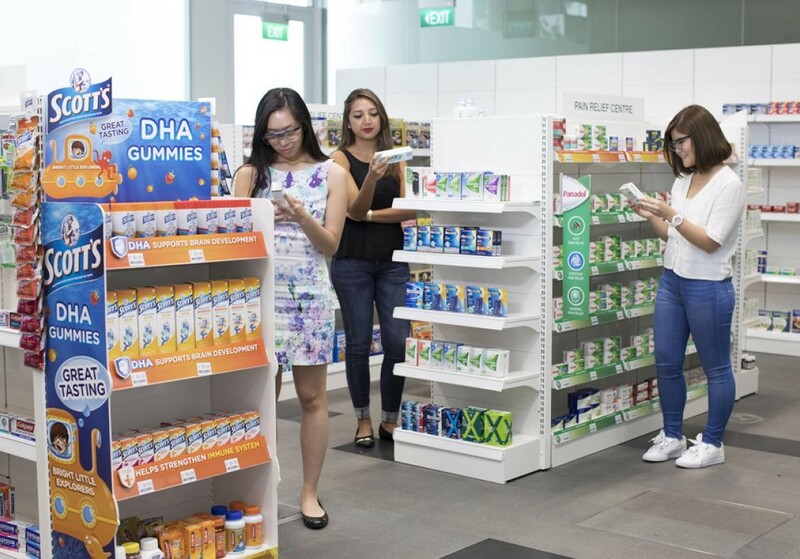 GSK for instance set-up labs in the UK and in Singapore (Exhibit 18.1), equipped with a range of biometric technologies, to help them understand consumers’ preferences and gain insights into shopping behaviours. This chapter pertains to biometric techniques that have gained traction with marketing practitioners. These include devices such as EEG (electroencephalogram) and GSR (galvanic skin response) that are increasingly used by analysts to observe consumers’ physiological characteristics, as well as techniques like eye tracking and facial coding that are used to observe behavioural characteristics. It dwells on the relevant technologies, devices, metrics and applications of these techniques. Because the essential nature of biometrics is the observation of behaviour and physiology, it falls under the domain of qualitative research. Note: While biometrics previously used to be quite narrowly defined, in this text, the term is used as a generic descriptor for technologies used to observe consumers’ physiological and behavioural characteristics.